In a career spanning five decades, Kamal Amrohi directed only 4 films, 3 of which are unquestionably classics. A look into the classics which enhanced the legend of the great director. The novelist Joseph Conrad wrote 'A work that aspires, however humbly, to the condition of art should carry its justification in every line.' Kamal Amrohi lived by this very credo. His films carry within them a cry for the very highest ideals of art. His nickname 'The Last Emperor' reflected on his Mughal-like presence over Indian cinema for five decades, during which he produced, directed, and wrote some of the most elegant and commercially successful films in Indian cinema. The fame of Syed Amir Haider Kamal Naqvi, also known as Kamal Amrohi, rests on three masterpieces that split his long career equally. 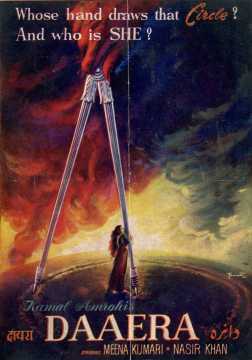 His first blockbuster Mahal was also Indian cinema's first gothic horror story. 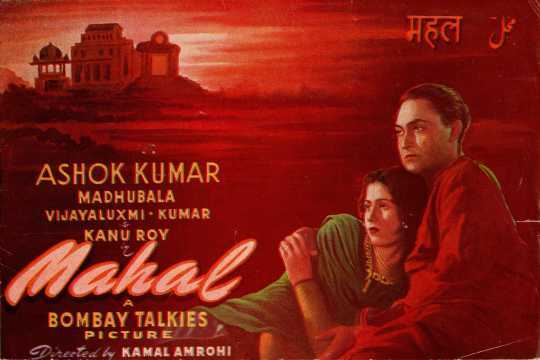 Having worked as a scriptwriter for Bombay Talkies on Pukar (1939), Amrohi turned director with this hauntingly beautiful gothic tale. The story goes that having convinced then superstar Ashok Kumar of the power of the script, he ran all the way to Savak Vacha's office to prevent him from choosing anyone else as director. He was 30 years old and had never directed a film before. His keen visual sense harnessed with the exceptional chiaroscuro lighting of Josef Wirsching's camera stunned the audience into silence. It remains one of the earliest reincarnation films in Indian history. The magic of the film was furthered by the haunting melodies of Khemchand Prakash. Lata Mangeshkar's ghostly rendition of 'Aayega aanewala' continues to raise goosebumps on the airwaves till date. 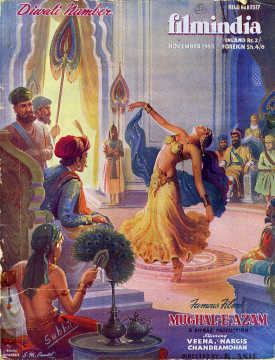 Ambition was one of Amrohi's greatest faults. For his next venture, he took on production, directing and writing. Daaera(1953) was a film that was art for art's sake. 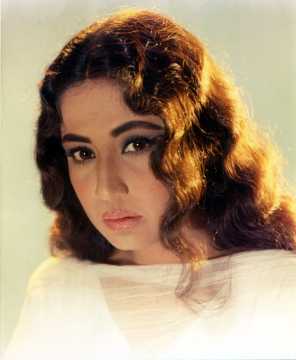 Loosely based on his own epic love story with Meena Kumari, Daaera was a cinematic masterpiece. A tale of love and longing stifled by marriage and social conventions, it appealed to the sensibilities of Amrohi as a director. Though the film flopped, critics were left awestruck by the vision and artistic temperament of its director. One of its greatest scenes is the six and a half minute introspection on Meena Kumari's tragic profile. It was the devotion of the artist to his muse. A story goes that one high court judge wrote to Amrohi saying 'I am not disappointed that the film flopped, but that the director may be discouraged from making such a film again.' Kamal Amrohi framed the letter and gave it the pride of place in his office. 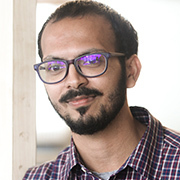 After the flop of Daaera, Amrohi took up several writing projects, not the least of which were the dialogues of K Asif's Mughal-e-Azam. During this, he had already begun work on his magnum opus, Pakeezah. 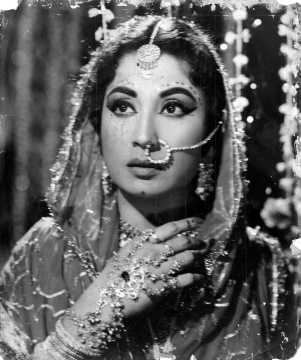 The film, about the tawaif culture of Lucknow, had his muse and lady love Meena Kumari in the central role. Sadly, his personal rift with Meena Kumari left the film hanging in limbo. It took an awestruck Sunil Dutt and Nargis to persuade the heroine to return, 9 years after she first shot for the film. 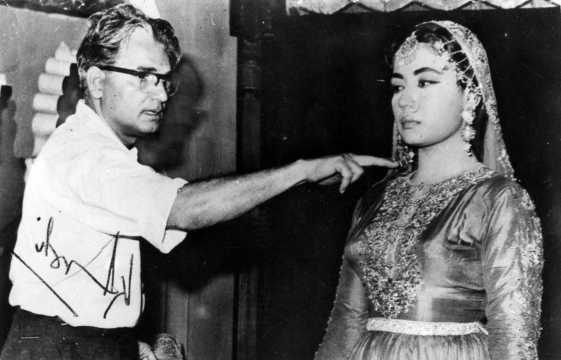 By now, Meena Kumari was in her final sunset years and fatally suffering from cirrhosis. But the muse could never part from her artist for too long. Incidentally, Kamal Amrohi's unfinished film was called 'Majnu', an anagram of Manju, his playful nickname for the tragedy queen. Sadly, Meena Kumari never lived long enough to bask in the glory of the film. She passed away weeks before the film released onto the screen. Its opulence, artistic visuals, and dance sequences left audiences stunned to silence. Accompanied by the high tragedy of its lead actress, the film went on to become a historical document of the life and times of Indian cinema in the 70s. It was one of Amrohi's greatest victories. A director of magnificent films that survived on the strength of their visual elegance alone, Kamal Amrohi redefined the stature of the poet-director in Indian cinema. His works were masterpieces of art built on a social subtext. His own longing for romance led him to pick stories of love denied by. The poet in him sought out tales of love that went beyond societal conventions, tradition and even, death. His attention to detail earned him brickbats and bouquets in equal measure. Pakeezah took 9 years to be completed, Razia Sultan and Mahal took 5 each. 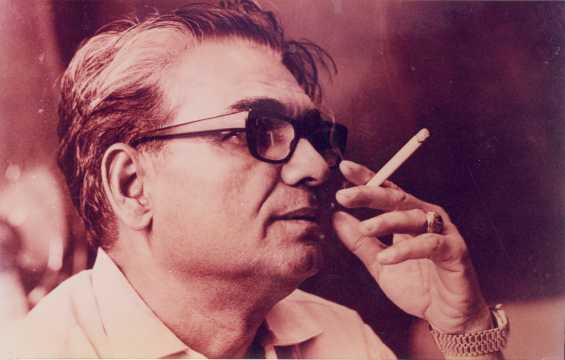 Despite his delays and opulence, there is no denying that Kamal Amrohi was among the few peerless directors of his time.